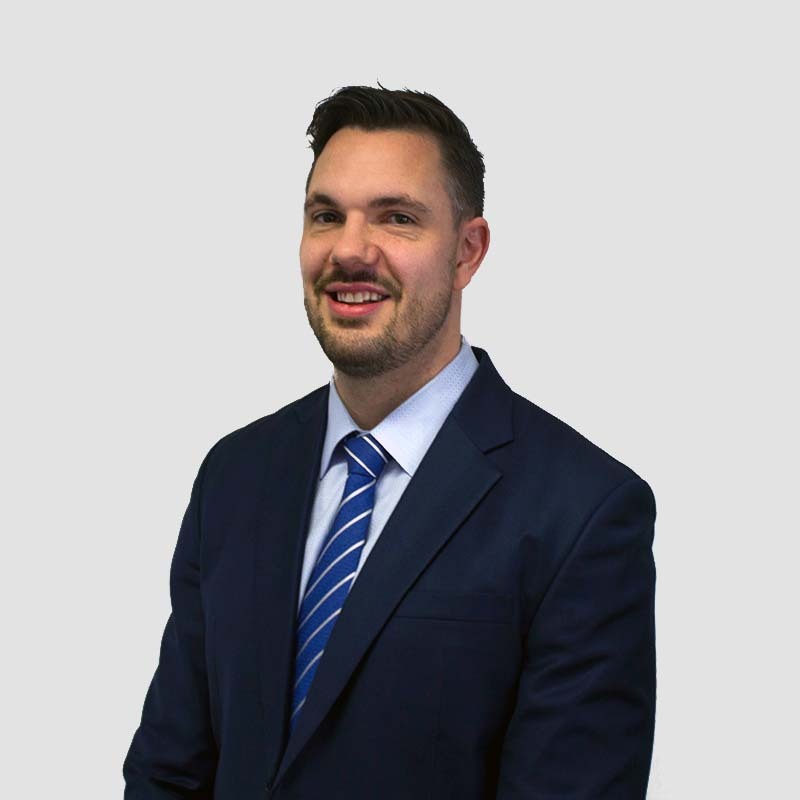 Adam is a Registered Liquidator and a Chartered Accountant with over 11 years’ experience in the insolvency industry. He has worked in both Sydney and Melbourne on a number of corporate and personal appointments. These include trade-on voluntary administrations and liquidations with complex legal matters.